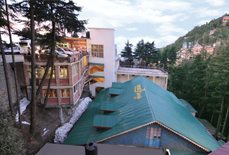 With its plentiful natural attraction, Dalhousie is no less than a bliss to the senses of travelers. 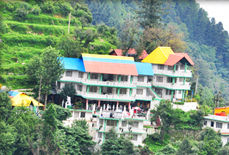 It is a tranquil and intact hill station positioned in the magnificent state of Himachal Pradesh. 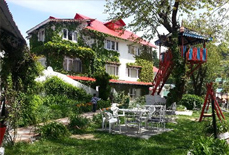 The panorama best with snow covered mountains and gentle snowy breezes kissing the cheeks make the tourists fall in love with this place. 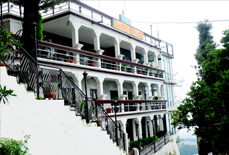 To hide out from the hustle-bustle of the city life, hordes of tourists visit Dalhousie from all round the globe. 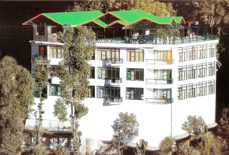 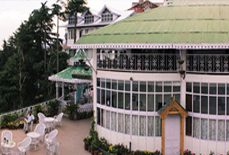 There are several comfy hotels in Dalhousie offering a snug sojourn to the tourists. 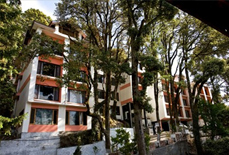 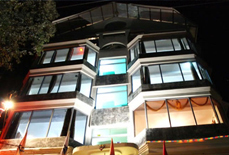 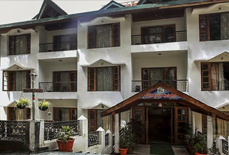 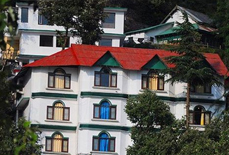 The hotels in Dalhousie are well laid with high standard of facilities and hospitality. 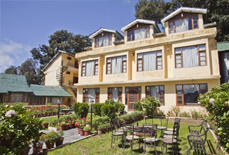 The happy to serve staff strives to make the stay of guests memorable and comfortable. 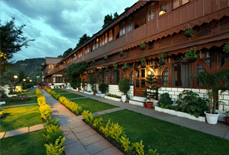 The spacious and meticulously designed rooms of these hotels are bequeathed with fine interiors. 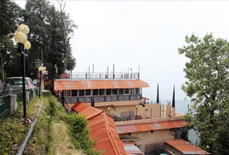 The restaurant caters delectable dishes to the guests. 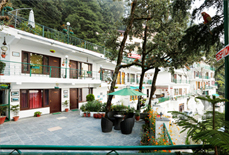 Ranging from luxury to budget hotels, accommodation options in Dalhousie ensure a perfect stay of the guests. 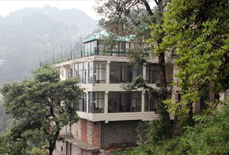 Tour My India is the best place to book a hotel in Dalhousie. 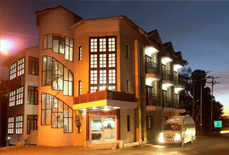 Contact us and book a hotel in a comfortable and pocket-friendly manner.